Three-fourths of a leaf closer to being done. 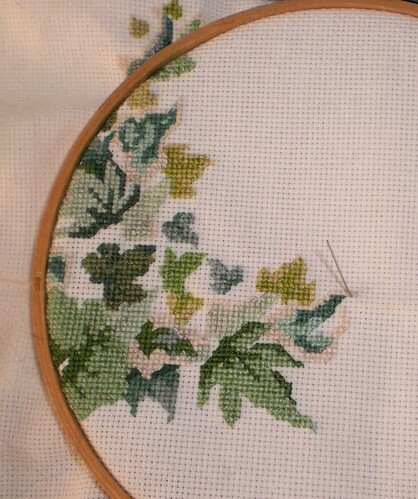 I have to go look at shoes this weekend, but otherwise, I'm giving over my weekend to finishing leaves. I believe I can get them done. Then I have to do the outlining and it's finished. The sense of being done drives me forward.